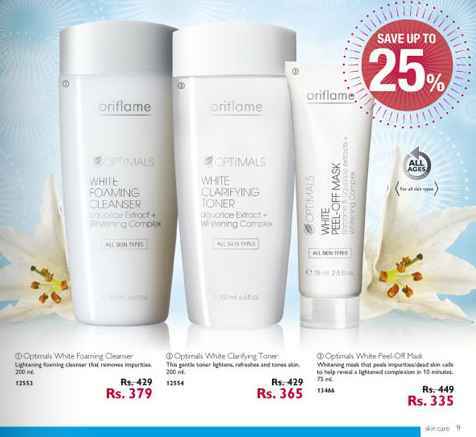 Oriflame White Foaming Cleanser is on Discount! Get in touch with an Oriflame Consultant in your area. Oriflame Manager Mrs Jashmi on 9820850522. Enjoy the fabulous deals in Catalogue 13 in December!